Last week I met the head of OSHA Construction at the Hanley Wood National Remodeling Leadership Conference. He said Fall Protection violations in the residential construction industry continues to be the number one most cited standard. He said they are doing all they can to change this result but admitted that they are a small agency and they are relying more and more on complaints and referrals. In fact 25% of job site audits come from complaints and referrals. He suggested contractors need to step up and make sure they provide fall protection training for their employees. OSHA recently published the top ten most cited violation list and fall protection violations lead the list once again. Also staying on the list are Scaffolding and Ladders. Failure to comply with these three standards, Subpart M, Subpart L, and Subpart X is rampant in the residential construction industry. Falls continue to be the number one cause of construction deaths and disabling injuries in the country. This continued trend is causing OSHA to focus much of their enforcement efforts on the residential construction industry. 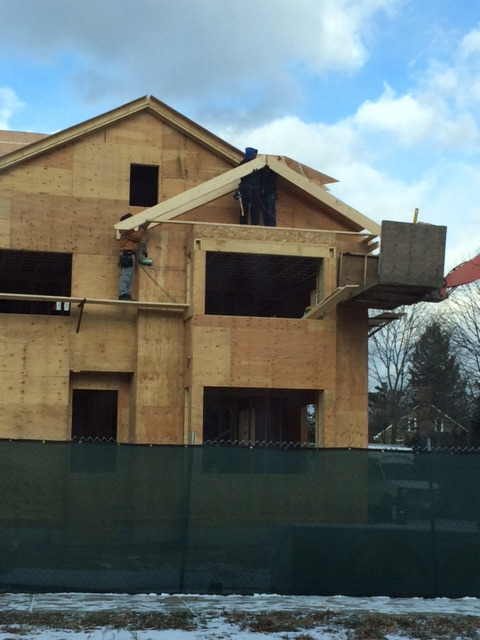 A roofing contractor was recently observed working in Spencer, Mass without OSHA compliant fall protection. The pictures were sent to me by a remodeler from the area who recently took our OSHA Fall Protection training course. The pictures were taken and posted on a blog by a homeowner who lived across the street. The link is below to see all 30 pictures posted by the homeowner. OSHA in New England is very active enforcing fall protection. 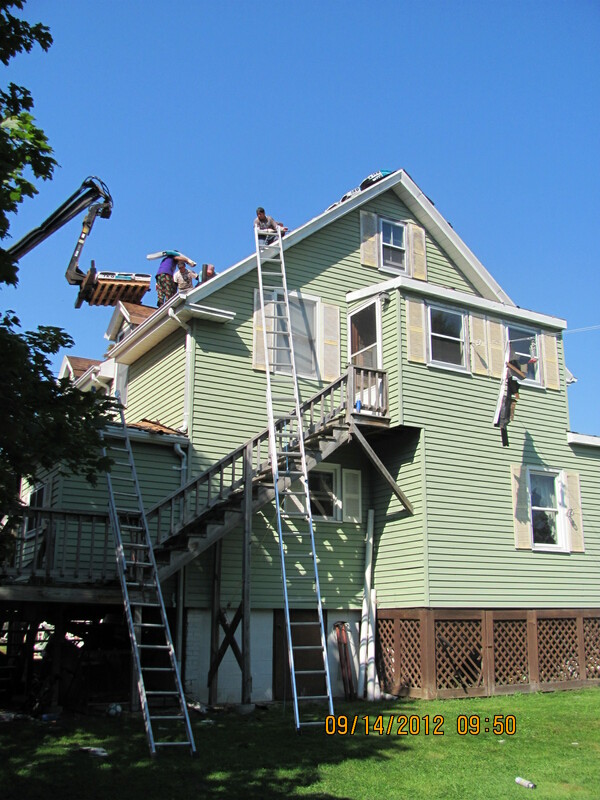 Another Massachusetts contractor from Everett was hit for major fall protection violations. (Article links below) Last week we had several calls about OSHA visits and citations for fall protection violations south of Boston.